At first, the white object in the sky looked like a cloud. A weather balloon, perhaps ? The motionless, cigar-shaped object spotted last week near Fort Worth left the witness stumped. And a video of the sighting has since gone viral, opening the door to UFO theories online. Keller residents said they saw a mysterious, rod or cigar-shaped object in the sky last week. The object, which appeared to be glowing, was still for about 20 minutes, the witness said. Several people commented on the YouTube video guessing it could be a blimp. However, a Texas UFOs administrator said they couldn’t find any information the Goodyear blimp was scheduled to be in Keller on Nov. 18, the day of the sighting. Further, the witness said it sat motionless in the sky for about 20 minutes, and similar UFO sightings were reported in Brownsville in August 2016 and El Paso in August 2018. 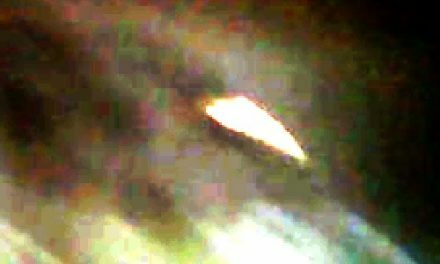 A few people went along for the ride on YouTube, with one commenter comparing the footage to “the classic cigar-shaped UFO” he saw in the mid 90’s over Reading, Pennsylvania. 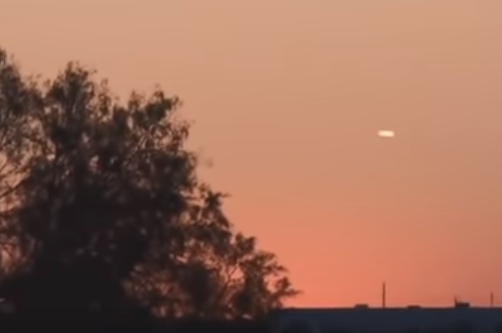 View the gallery to see other UFO sightings in Texas last year. 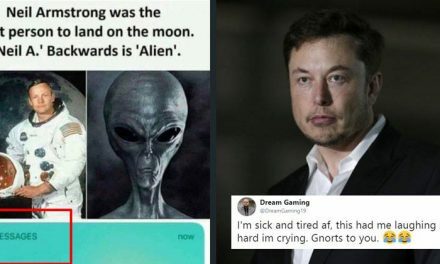 Elon Musk Tweets A Hilarious Meme About Aliens,Twitter Is Loving It.